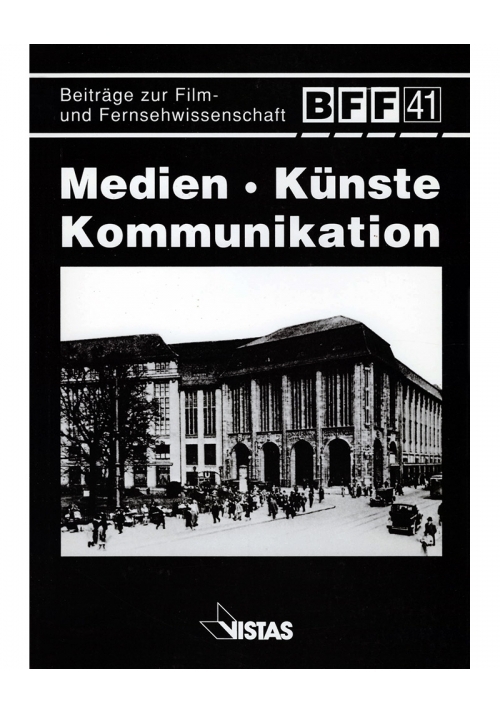 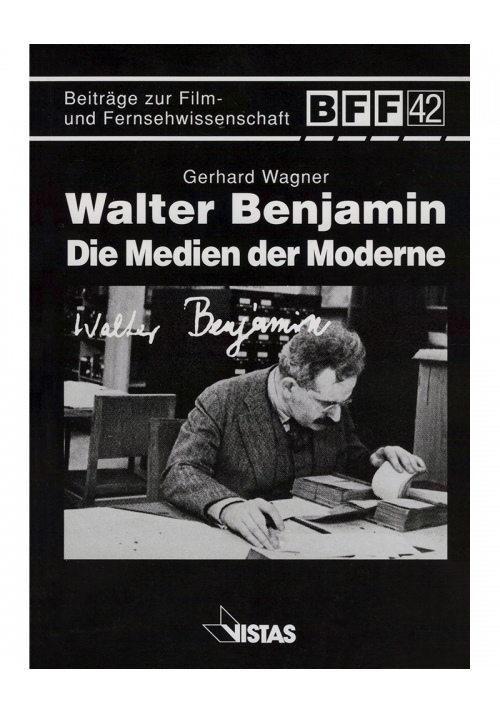 The articles in this book began life as papers for a Symposium connected with an exhibit of self-portraits by German artists of the 1920s and 1930s. 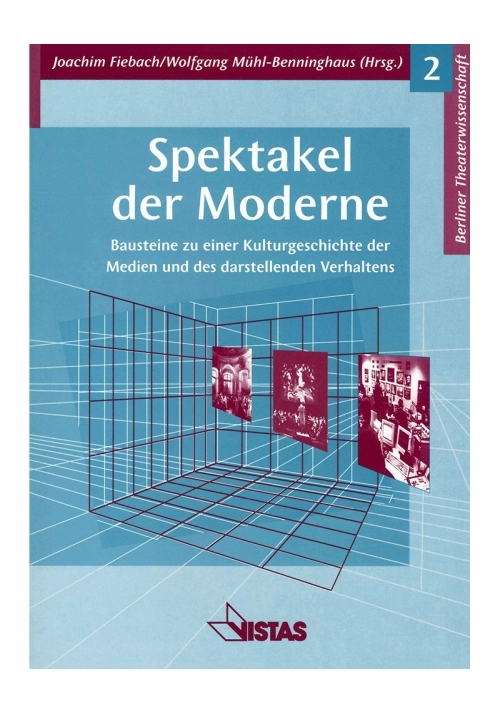 But what is a self-portrait in the "Modern Age", suffused as it is with image-making? 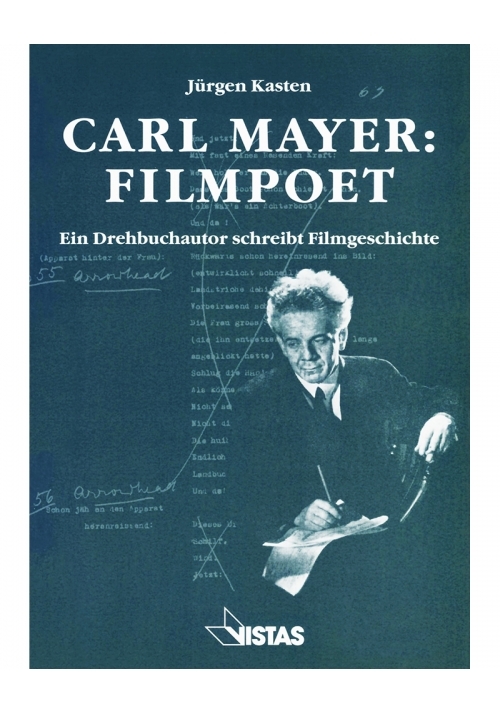 Do self-portraitists - whether painters or writers - tell the truth about themselves? 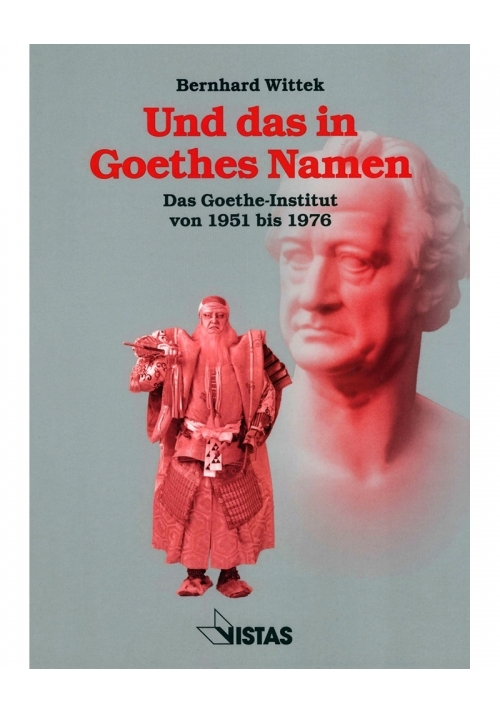 If so, is it an external or internal truth? 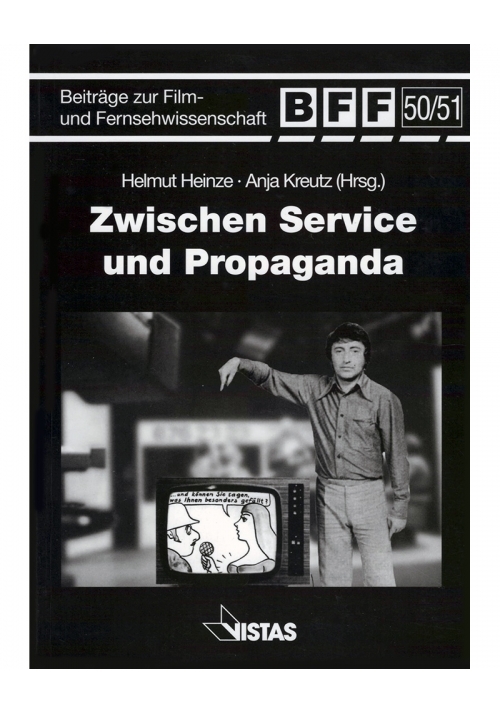 And is such truth accessible - to the artist, let alone to viewers and readers? 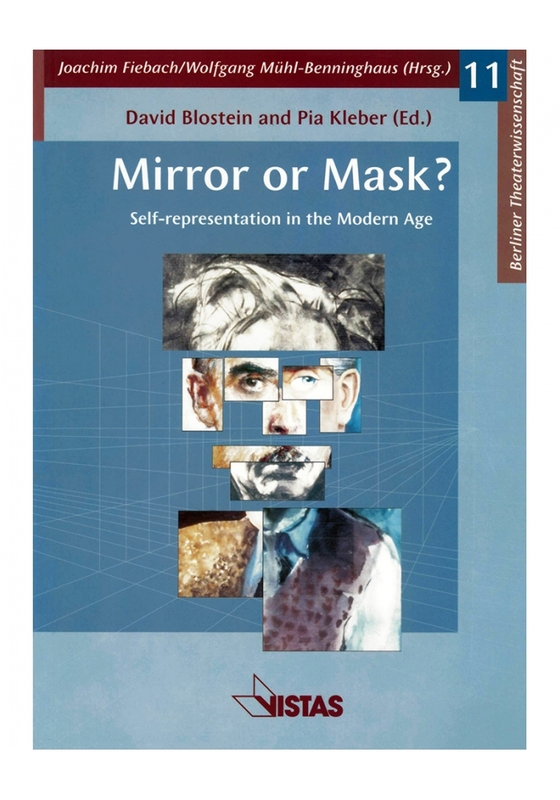 Is there something essentially deceptive in the self-images that modern art produces, even when the intention is "honest"? 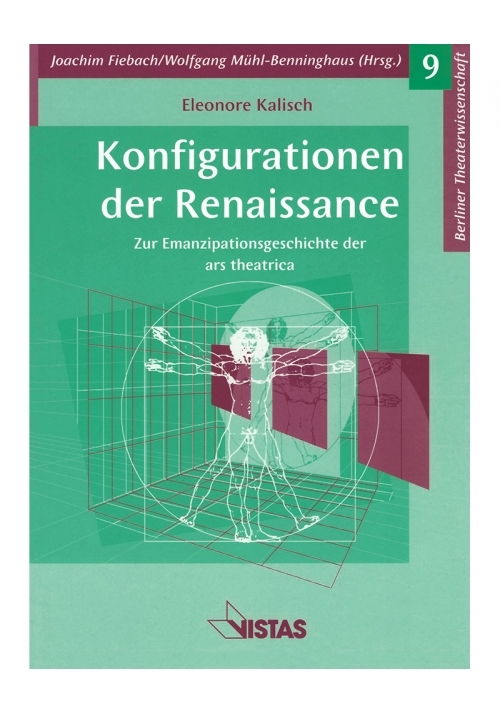 In other words - is the self-representation that appears in the arts since Rousseau a mirror or is it a mask? 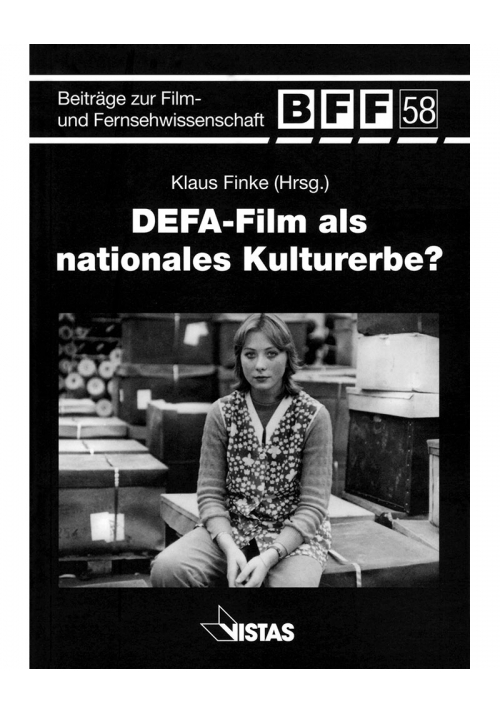 These are among the questions that are incisively pursued here by sixteen scholars from Europe and North america. 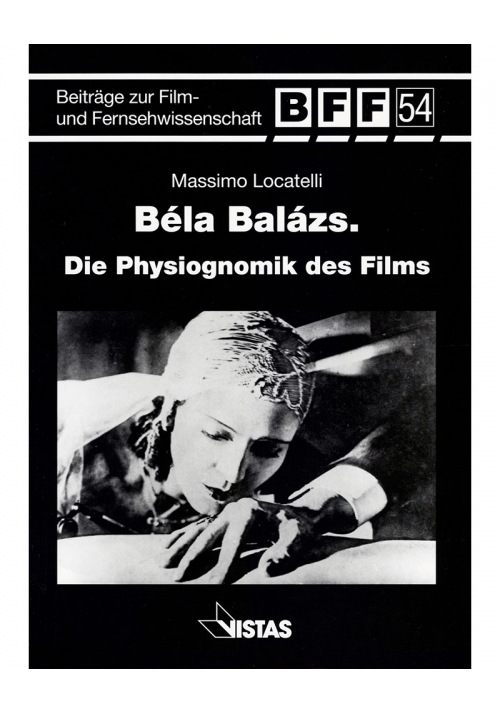 Their studies include a challenge to the very concept of the self-portrait; the image of women in Weimar (and of Weimar through its women); the possibilities (or impossibilities) of drama as a medium of self-portraiture; the voluntary and involuntary literary self-portrait (Rousseau, De Man, Müller, Céline); relationships between film and painting, atrocity, and spectatorship; obsessive self-preoccupation - whether graphic of self-mutilating; the place of self-representation within society. 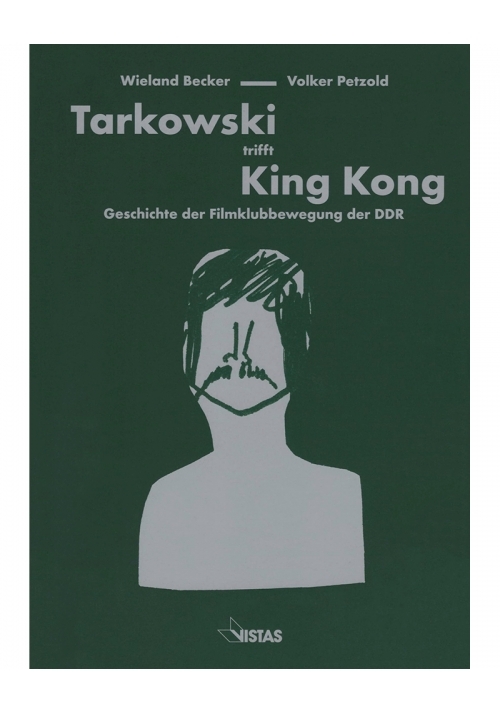 Though the approaches are varied, the studies as a whole, enriched by numerous graphic illustrations, add up to a stimulating view of the Modern Age as self-portraitist. 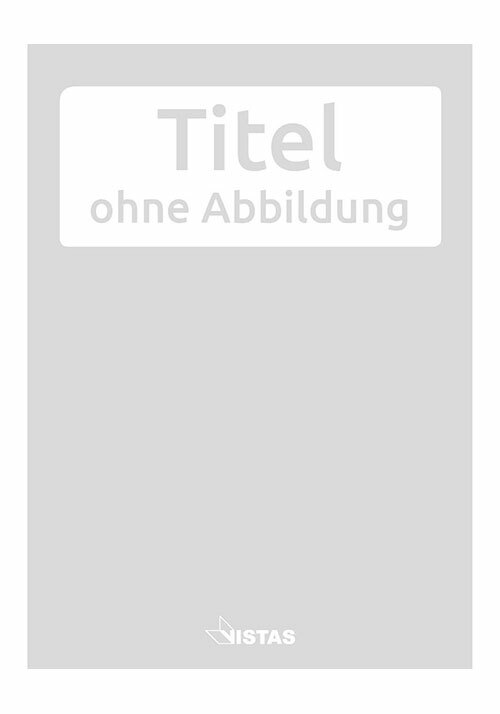 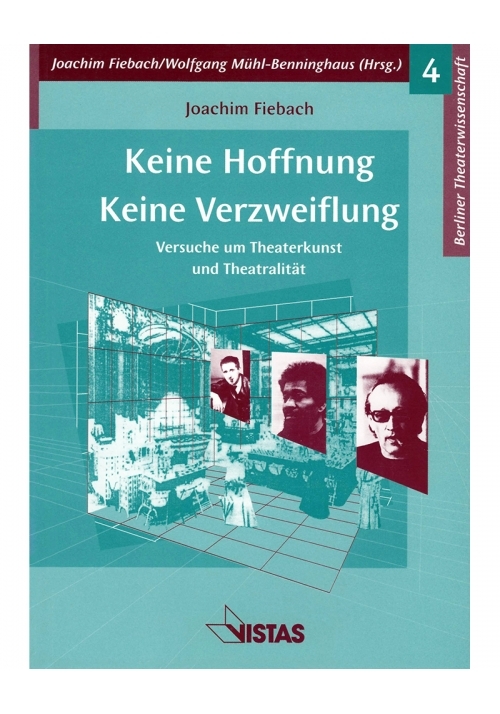 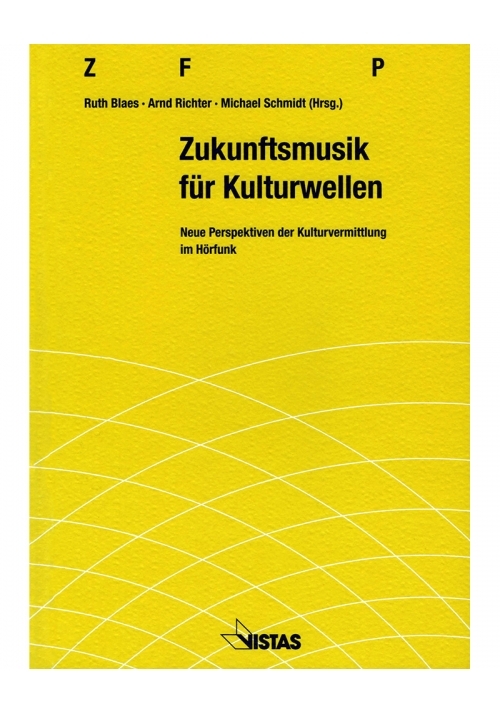 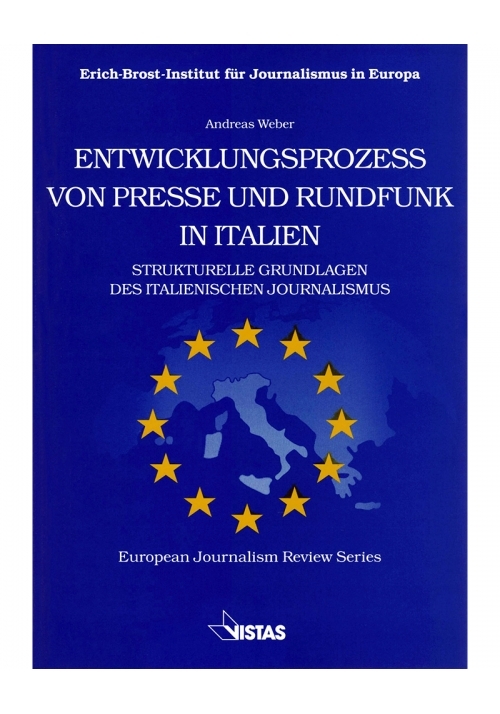 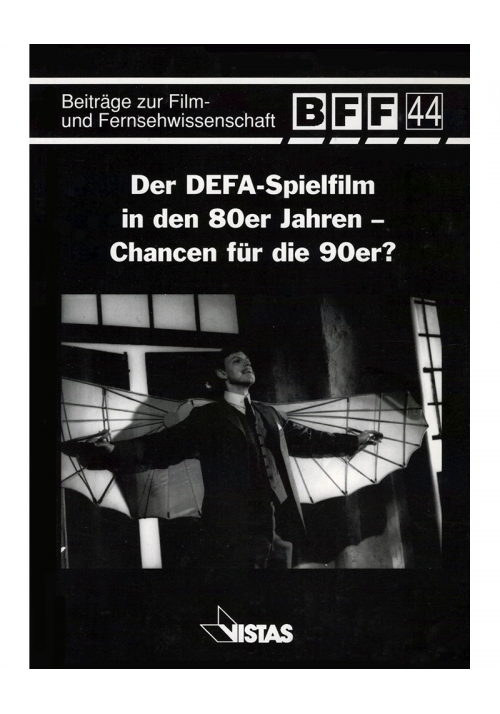 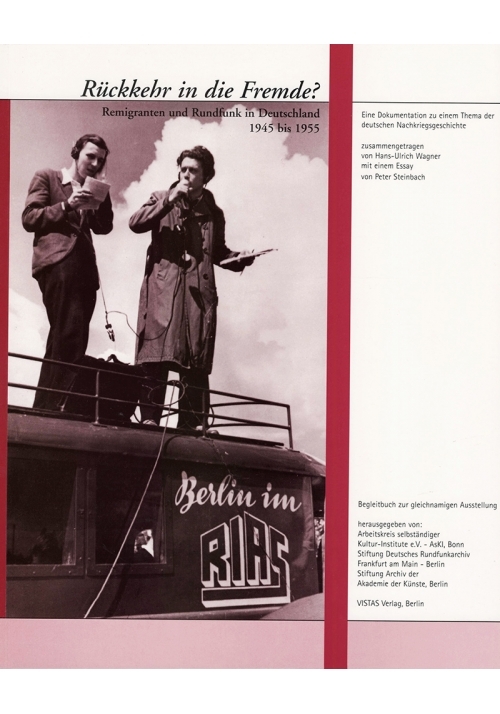 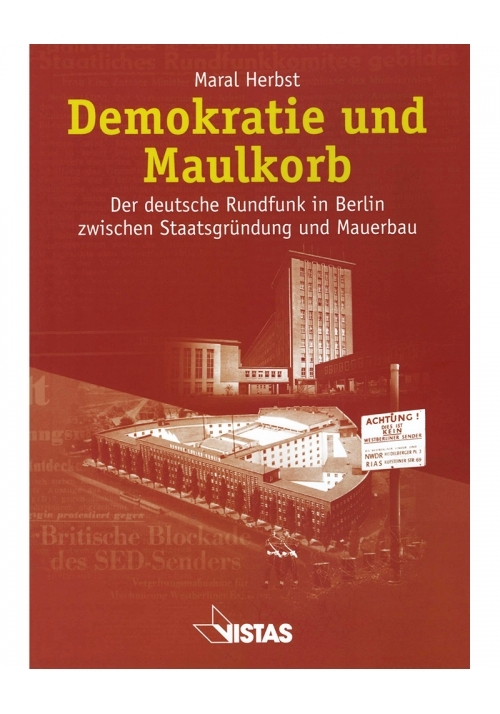 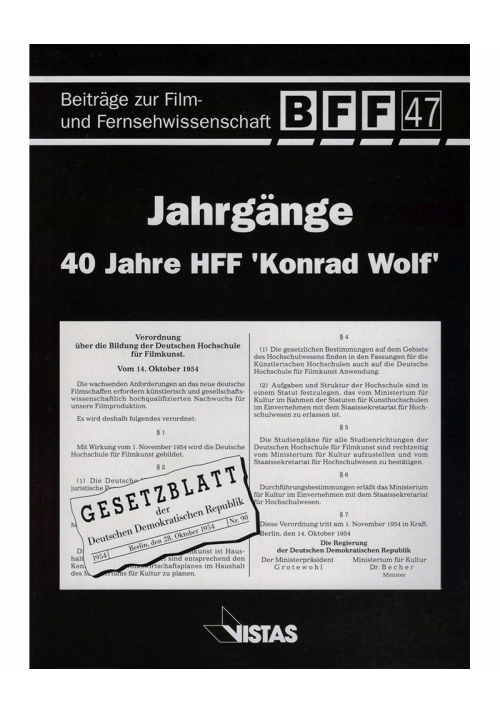 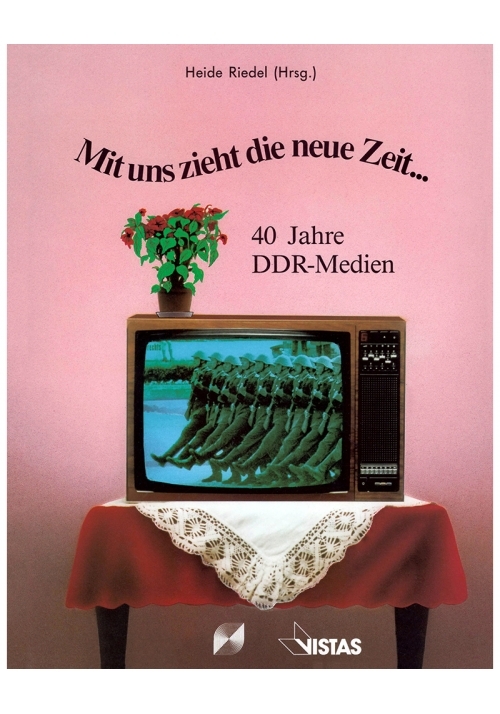 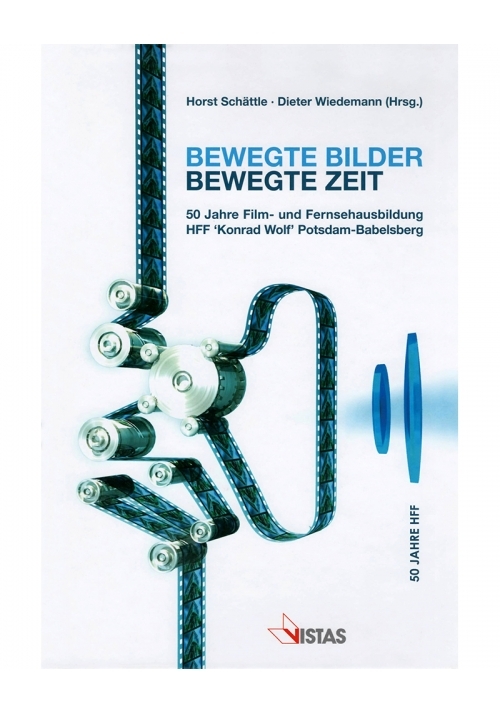 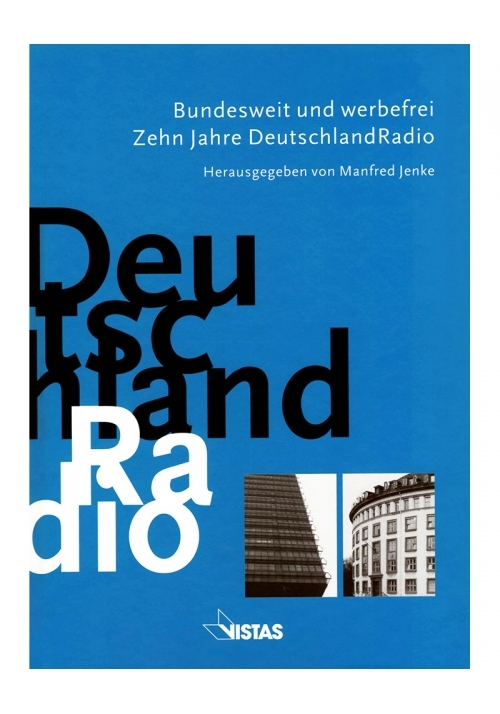 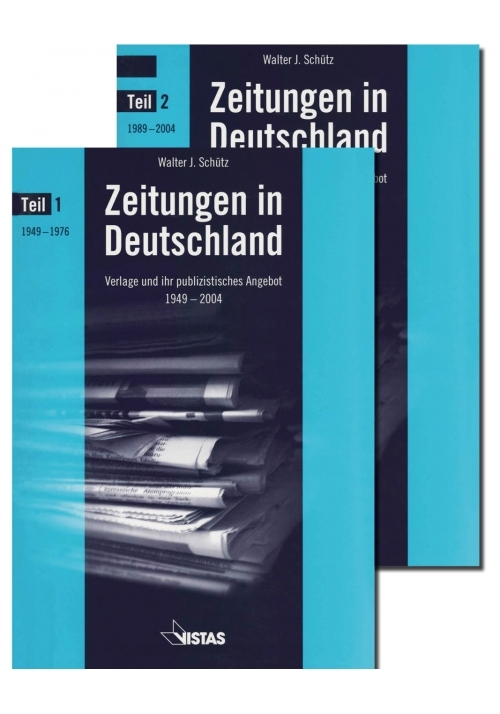 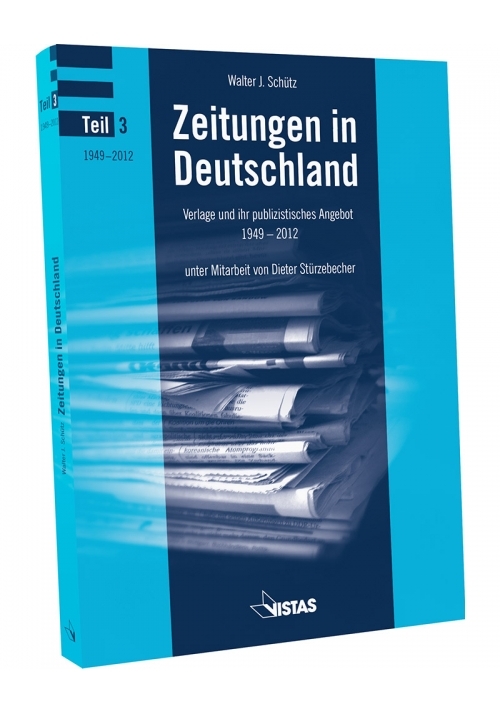 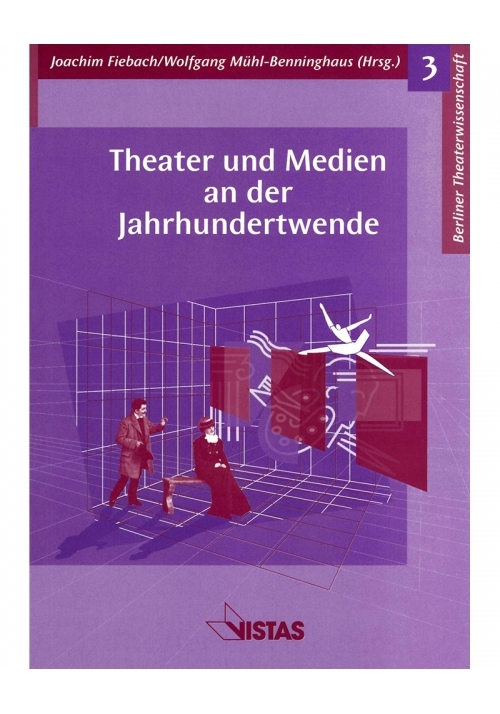 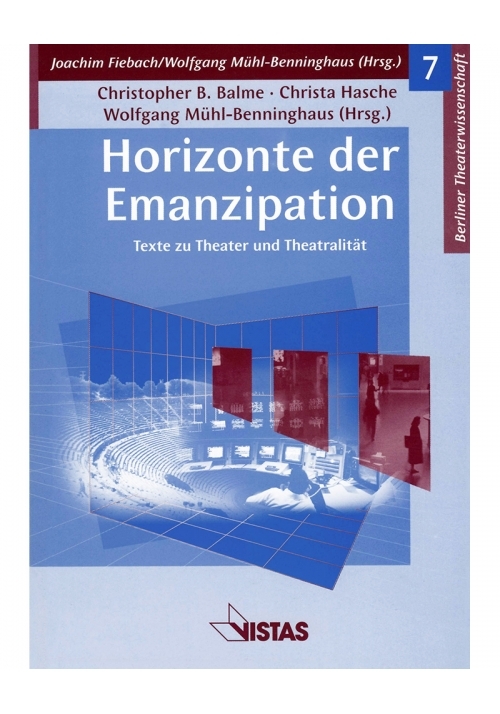 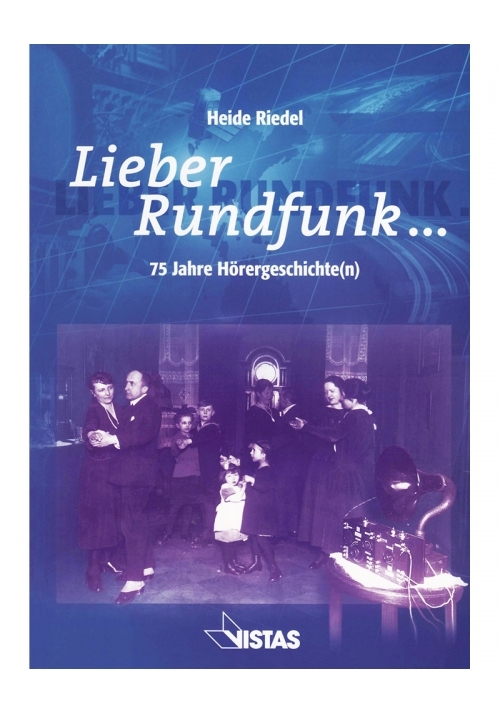 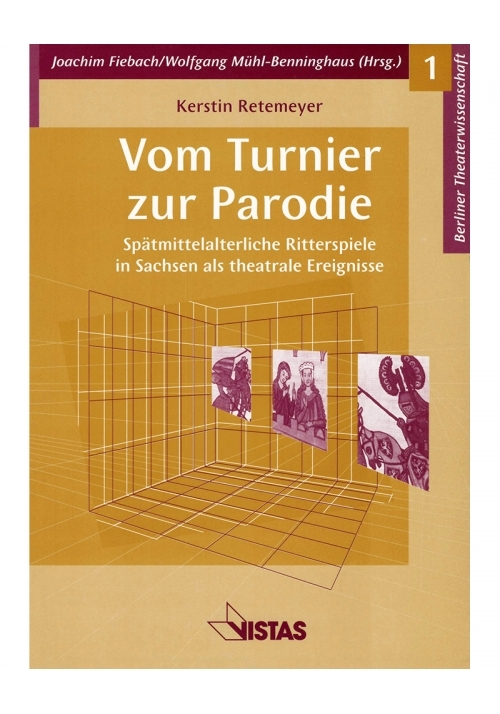 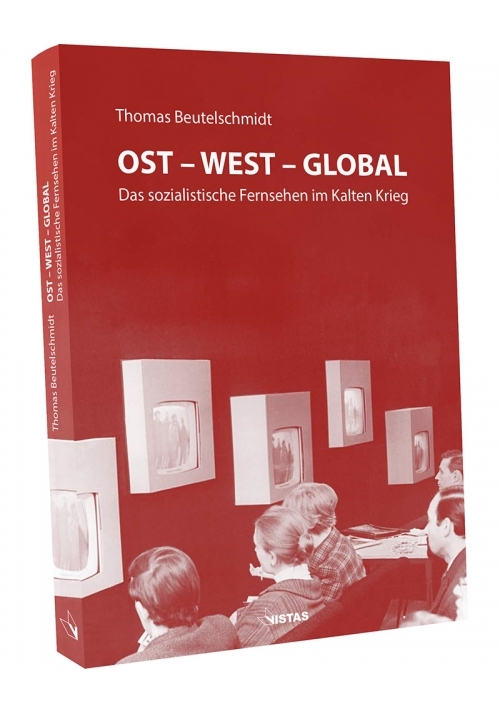 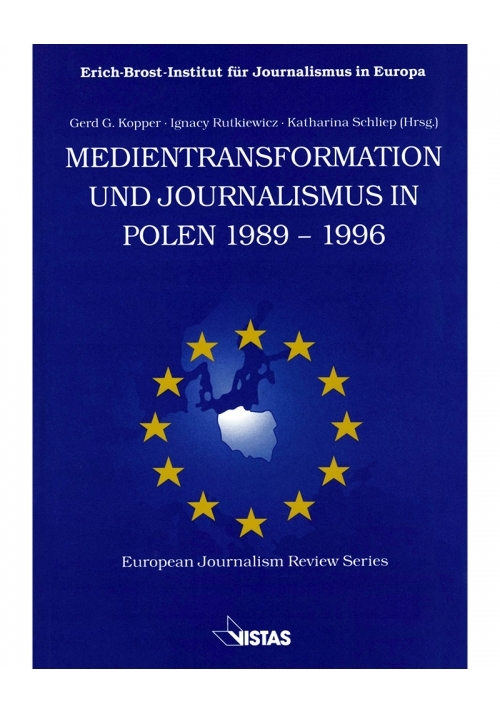 Contributors: David Blostein, Mieke Bal, Dietlinde Hamburger, Peggy Setje-Eilers, Irene Dölling, Darcy Buerkle, Karoline Künkler, Cynthia S. Chalupa, Eleonore Kalisch, Joachim Fiebach, Erik Liddell, Gerhard Hauck, Jürgen Hofmann, Mervyn Horgan, Maria-Aude Baronian, Paul Choinière, and Ernst van Alphen.